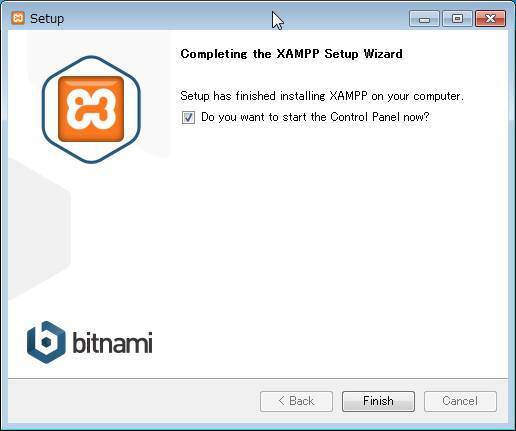 Problem running post-install step. 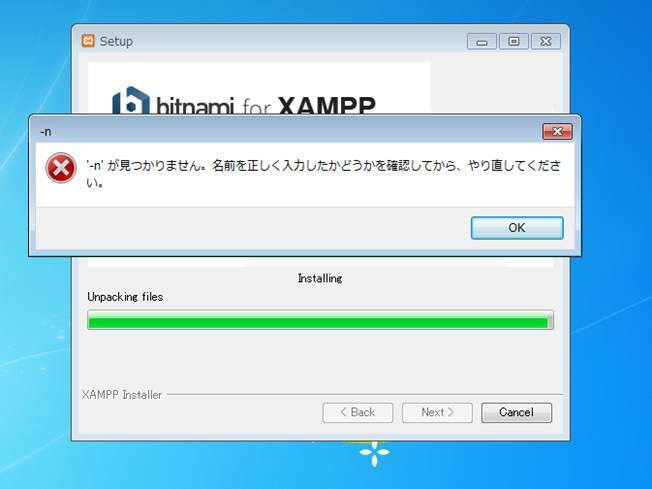 Installation may not complete correctly Installation failed (php.exe). 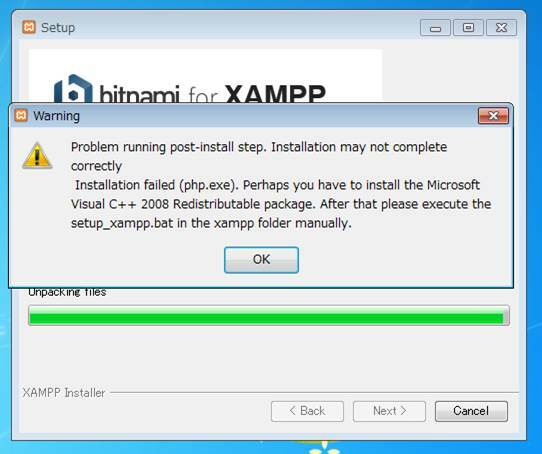 Perhaps you have to install the Microsoft Visual C++ 2008 Redistributable package. 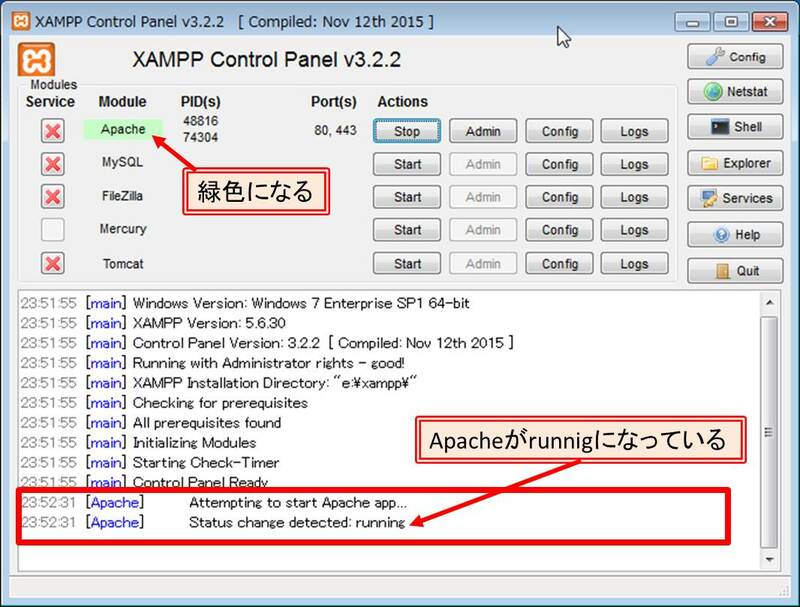 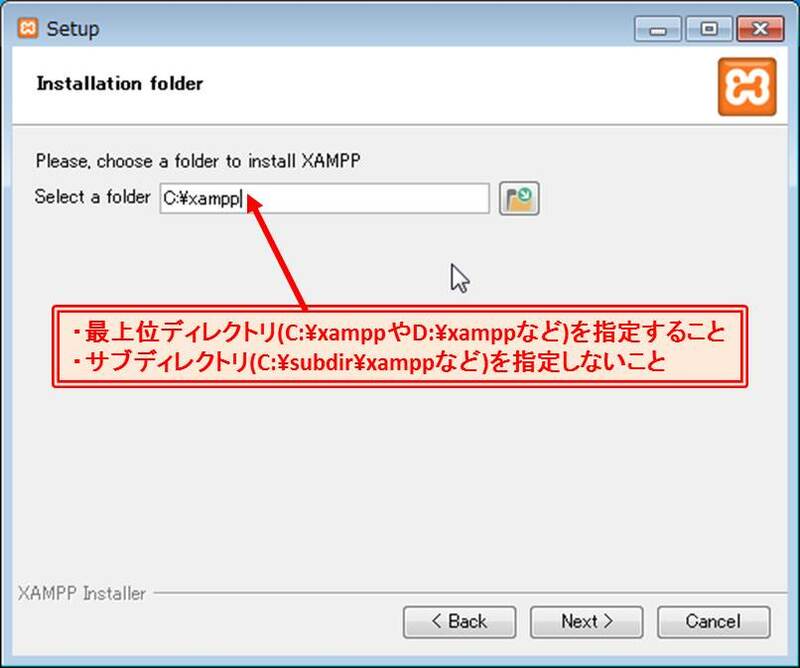 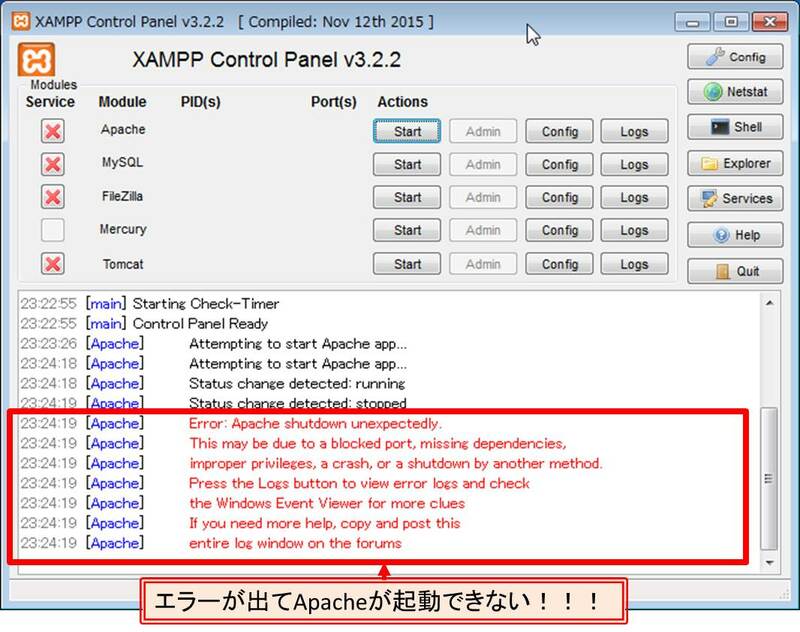 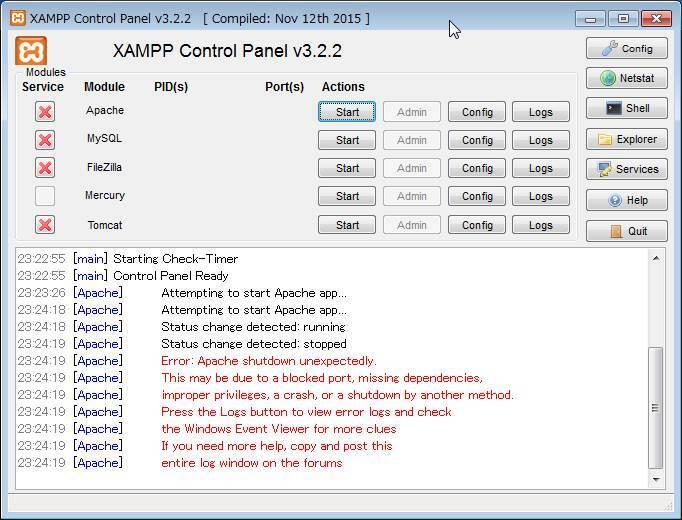 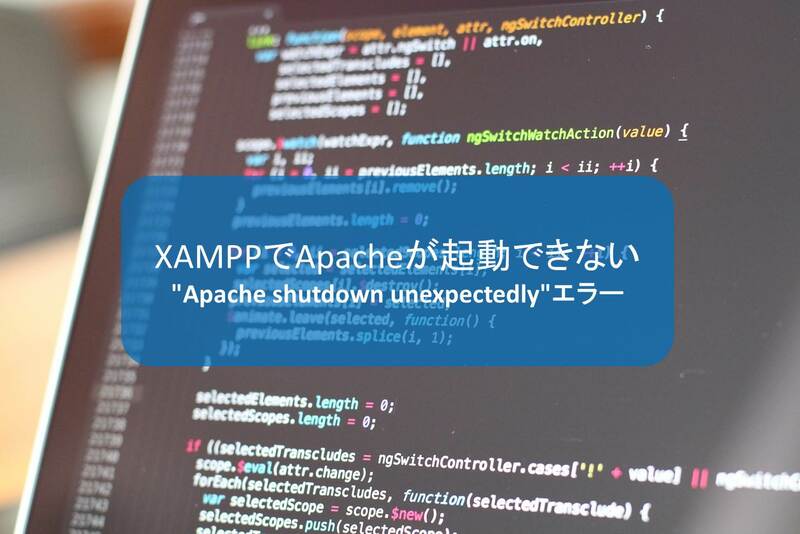 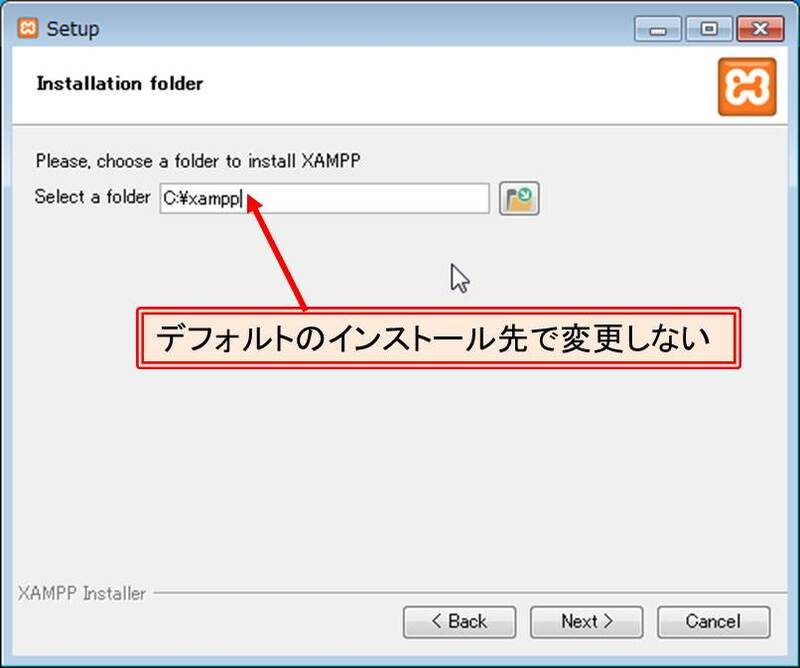 After that please execute the setup_xampp.bat in the xampp folder manually.